PestAway is an accredited and fully licensed company that is dedicated to national pest management. We continue to play an integral role in promoting recognised industry standards with the aim of protecting health, safety, food and property. We are committed to regular training and are a recognised authoritative source for safe pest control across all service stages – inspection, treatment plans, education and maintenance of ongoing preventative measures. Our environmentally friendly approach is driven by the underlying philosophy that prevention is best! 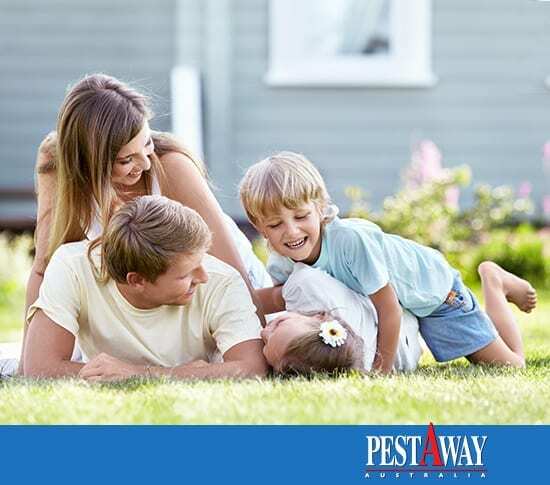 Consequently PestAway is a strong driving force assisting both individuals and communities to maintain due diligence for domestic and commercial pest control. PestAway has an Integrated Pest Management policy. This means we carefully inspect and align treatment services to that which is cost effective whilst avoiding risk to people, business and the environment. We recognise pest invasion can be distressing and requires immediate attention. PestAway has a team of highly available pest technicians to cover Victoria and inner Melbourne suburbs. We also offer flexible service plans. No Matter what your financial situation, we believe in offering low cost pricing structures because all people should be entitled to safe pest free environments. PestAway is an industry leader for competitive pricing.